This Category is for The Trail of the Painted Ponies. 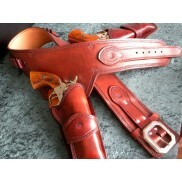 Most of the Ponies in this Category are Retired Ponies and therefore are Harder to Find. Painted Ponies Silverado by Karlynn Keyes. 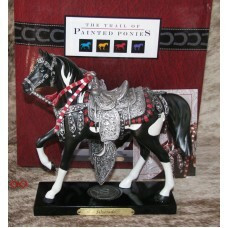 Painted Ponies Silverado by Karlynn Keyes.Very Good Condition in Original Box, Retired May 2013.Pony.. Painted Ponies The Dream Horse. 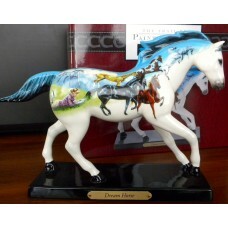 Painted Ponies The Dream Horse.The Dream Horse from The Trail of the Painted Ponies Collection, Numb..